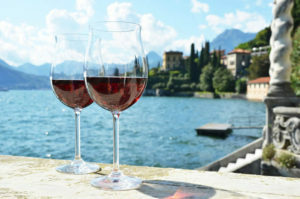 The viticulture in the area around Lake Como has very ancient origins. The two most important production areas are the hills of Brianza, in the Montevecchia and Valle del Curone Park, and the North Lake Como. Since the end of the 1800 a number of reasons (HAS) caused the gradual abandonment of the terraces. In recent years we have seen a new impetus to viticulture leading to achieve important awards. In 2008 the wines produced in the area obtained the recognition of I.G.T.Controlled Origin Denomination “Terre Lariane”. The procedural guideline includes both white and red wines. “Terre Lariane” rosé: cherry-pink color; a fine, floral scent; typical distinctive, dry taste; 11.00% minimum alcohol by volume; minimum total sourness 4,50 g/l. The red grapes varieties are: Barbera, Cabernet Franc, Cabernet Sauvignon, Croatina, Marzemino, Merlot, Sangiovese and Schiava. They produce fairly full-bodied red wines, to be drunk young, characterized by intense vinous aromas and hints of berries. The white grapes varieties are: Chardonnay, Pinot Blanc, Riesling, Riesling Italico, Sauvignon, Trebbiano Toscano and Verdese. They produce white, mainly vintage, drinkable wines, characterized by good freshness and a discrete body. The scents that can be found are of wildflowers, fresh fruit and sometimes you can smell vague hints of sage. 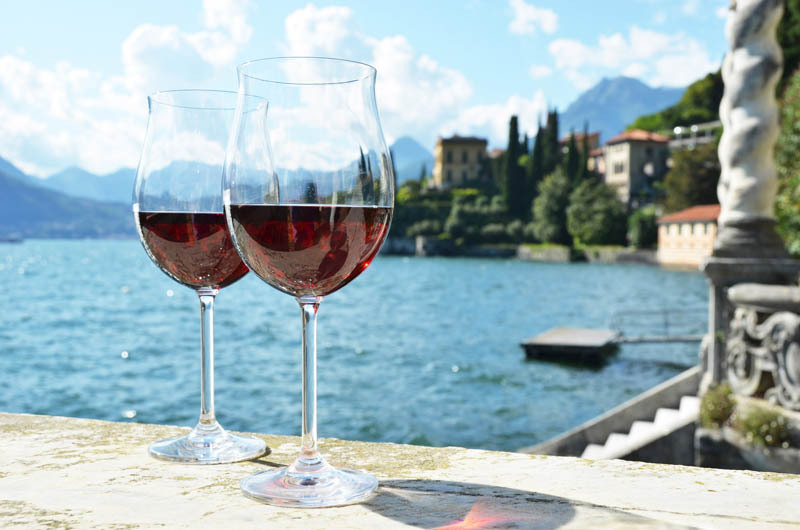 The tours, courses and events promoted by slow lake como allow you to sample local products coming into contact with farmers, artisans and producers of local foods.